An affordable spa massage therapy sounds like an oxymoron. It just does not seem right as for many years the spa industry has portrayed itself as a sign of luxury and place that only rich and elite can afford. Four Fountains De-Stress Spa in Mumbai and 4 other cities across India has however been successful in getting rid of the luxury tag associated with spa therapies. The spa in Mumbai offers therapeutic massage therapies at affordable price. 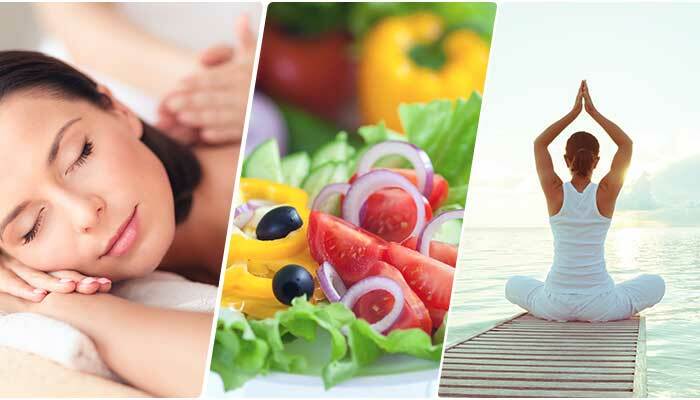 The massages in Mumbai are targeted towards managing health problems triggered by stressful lifestyle. The spa in Mumbai has aptly divided the therapies in 8 programmes such as Pain Relief, Better Sleep, Anxiety-Relief, Anti-Fatigue, Immunity-booster, Skin Whitening and Age Reversal. The spa doctor helps you to find the best programme for you based on your lifestyle assessment score. The spa doctor will also recommend the frequency of massage therapies based on your stress test score and suggest some healthy changes with respect to your daily diet. If you have been feeling stressed and tired due to your hectic lifestyle, do not hesitate to visit Four Fountains De-Stress Spa. It is one of the most professional and therapeutic spas in Mumbai. If you wish to get rid of tiredness and pain that your daily stressful routine causes, try our therapies and feel totally rejuvenated. To book your appointment for massage in Mumbai click on the spa location closest to you.